Fremont Unified School District’s Students Store (FUSS) is partnered with InPlay, a nonprofit organization dedicated to help all children and youth engage in out-of-school programs to ignite their individual interests and talents. They offer Fremont families a free online searchable activity directory of local after-school and summer activities. Check here if you like to know what activities are offered through out the city. The Instrumental Music Department of Hopkins Junior High School once again invites instrumentalists from 6th to 12th grades to join the free band and orchestra program offered to eligible FUSD students in this summer. Service learning opportunities are available to high school students. Please visit http://tinyurl.com/jro2cwy for more information, or to complete your registration online. The Youth Summer Music Program presented for the 22nd season by the Jenny Lin Foundation is now open for registration. All high school music students are encouraged to take advantage of this exceptional opportunity to help maintain their skills and to continue performing in a group during the summer. Participants perform in three groups: Symphonic Band (directed by Greg Conway), Symphonic Orchestra (directed by Cary Nasatir), and Chorus (directed by Diana Ryan). Rehearsal time: Mondays & Wednesdays 6:45 p.m. to 9 p.m. Please visit www.jennylinfoundation.org to register for this free summer program. But…I Haven’t Got My Final Prize…. Yet!! No worry, even you won’t be able to sign up to play the game anymore, BUT, if you did sign up earlier and have your game board, you can still come to play and claim your prizes. The last day to play will be Sunday, August 31. So, hurry up and come on in, cool prizes are here waiting for you. 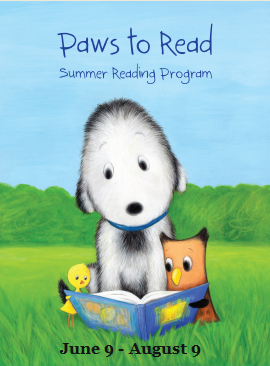 Don’t miss the last phase of the Summer Reading’s fun. And who says the reading should stop after the summer ends?? New Chinese Immersion Preschool Storytime !! 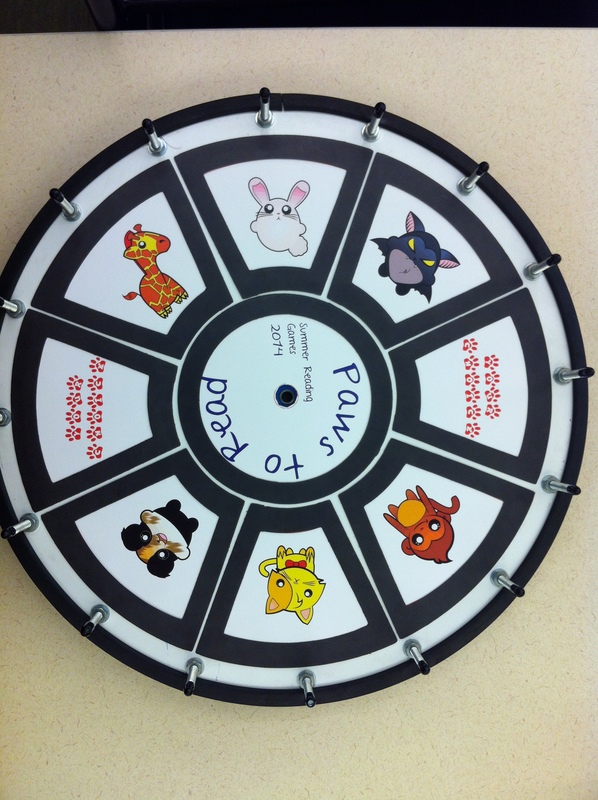 Do you like to have your preschoolers learn some Chinese? 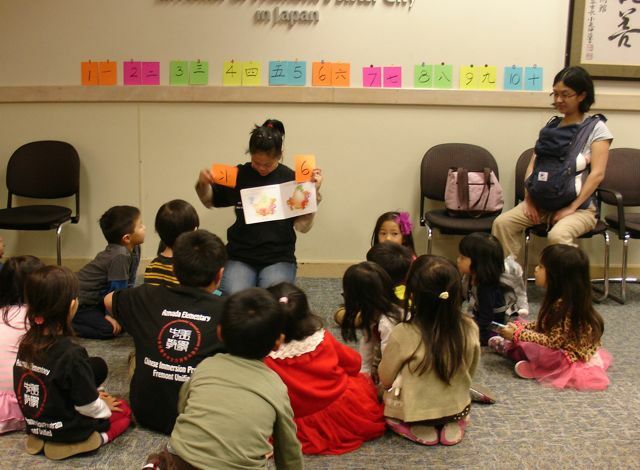 Starting in 2014, Fremont Unified School District’s very own Chinese Immersion Program at the Azevada Elementary School will be coming to the library and host a Chinese Immersion Preschool Storytime on the 2nd Friday of each month from 2 to 2:45 pm. 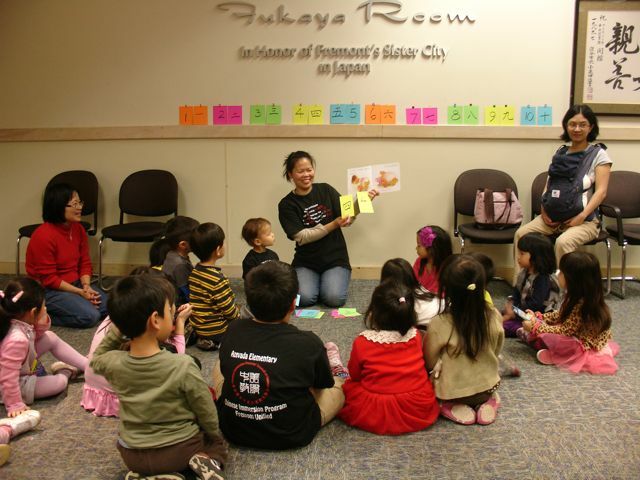 This program includes word games and craft activities at the end of the storytime, and is sponsored by the Chinese Immersion Parents’ Council of Fremont. It is estimated that over 13 million American kids will be bullied at school, online, on the bus, at home, through their cell phones, and on the streets of their towns. That makes it the most common form of violence young people in this country experience. 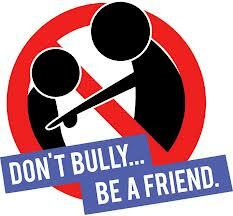 The 2011 documentary Bully is the first feature-length documentary film to show how everyone has been affected by bullying — whether as a victim, a perpetrator, or a silent bystander. For kids who have been or will be bullied in school, it is a day filled with more anxiety and foreboding than excitement. It is important, as the new school year begins, to review the reality of bullying and its impact, and to discuss what we can do about it. Dr. James Morris, Superintendent of the Fremont Unified School District, will lead discussion after the film. If your child goes to school in the Fremont Unified School District, and if you owned one of the Apple i-products, you might want to down load this free app from the App store. 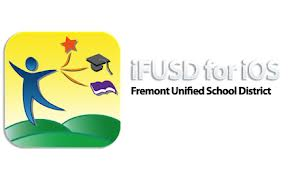 iFUSD is the official iOS Application for the Fremont Unified School District. It has really awesome features such as Push Notifications about important updates for the schools that you choose, emergency status updates, grades and attendance data access for Junior and high schools, access to District news and calendar, information on the community/Board of Education, schools locations/maps, and function like 1-click calling to your children’s schools. This app was made in coordination with the FUSD Technology department, an involved parent, a high school student developer, and many other high school students from Mission San Jose High school. For more information about the app, please click here. So, just check it out!! iFUSD will help you stay safe and up to date! 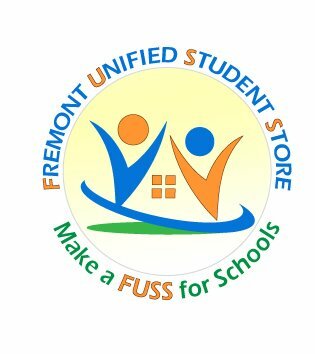 Come and watch FUSD students compete for $1000 and the FUSS (Fremont Unified Student Store) trophy for their school! You and your families are invited to attend the 1st Annual FUSD’s Got Talent Show. This show is hosted by FUSS to raise money for homeless FUSD students and their families for the holidays. All proceeds will be given to homeless FUSD students to help with the holidays. Here are the schools who have registered. Elementary, junior high and high schools will compete separately. To learn more about FUSS, please click here.